This boat is spectacular! It is in absolutely like new condition with all the bells and whistles. She has had only one owner who rarely was able to take her out. The engine has 32.2 hours on it. 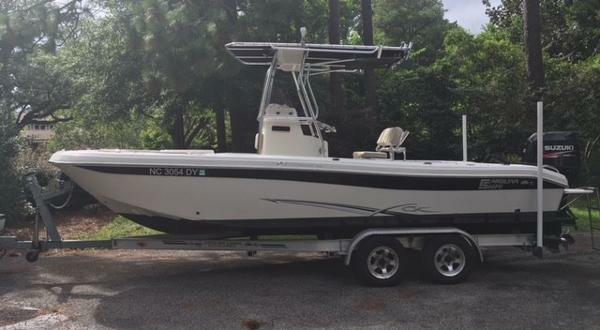 Rarely do I ever see a boat that truly does have that new boat smell left on it. 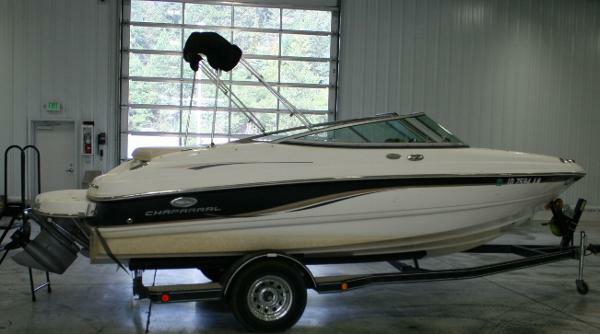 Whatever lucky person snatches up this boat will be as if they are the first owner. Stock #165935 This vessel was SOLD on April 2. 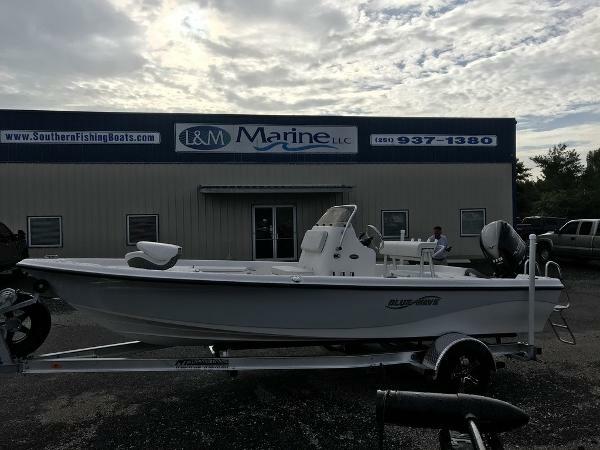 If you are in the market for an aluminum fish boat, look no further than this 2016 Tracker Targa V20, just reduced to $36,500 (offers encouraged). 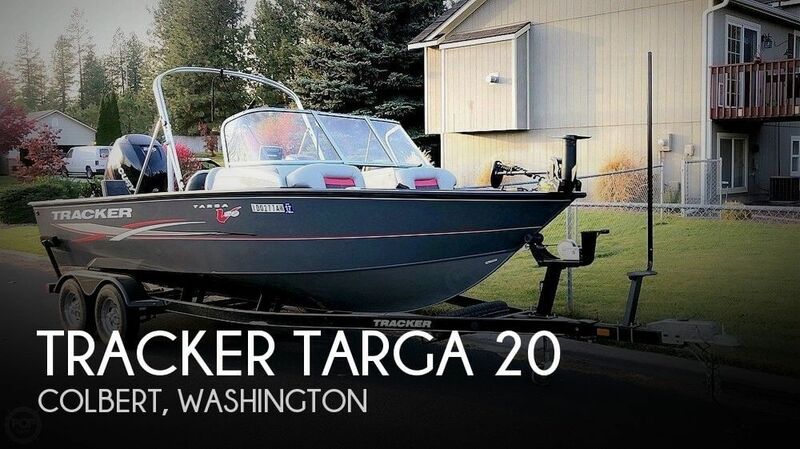 This boat is located in Colbert, Washington and is in great condition. She is also equipped with a Mercury engine that has only 32 hours.